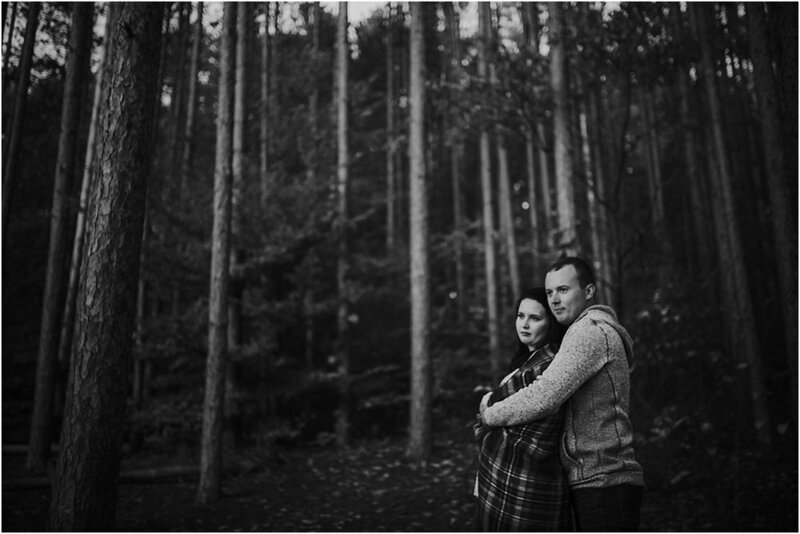 Columbus Indiana Engagement Photography. 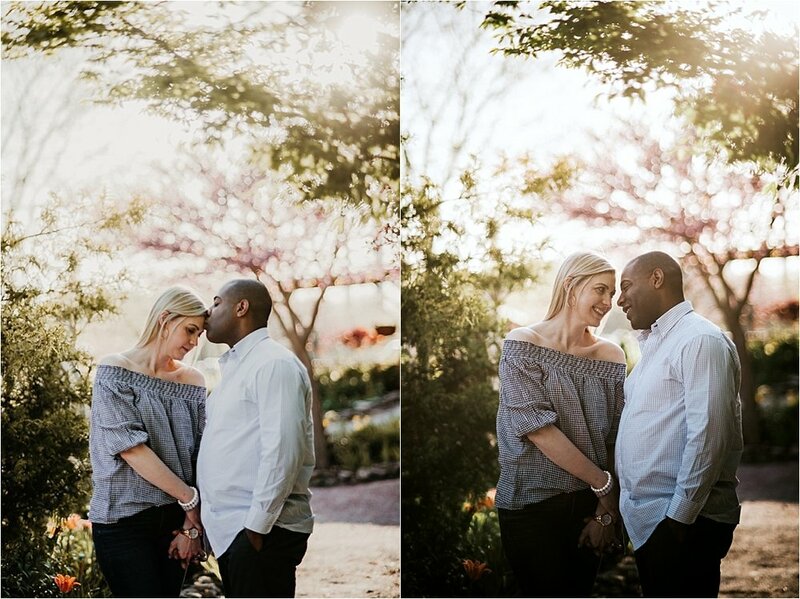 Alyson & Aaron. 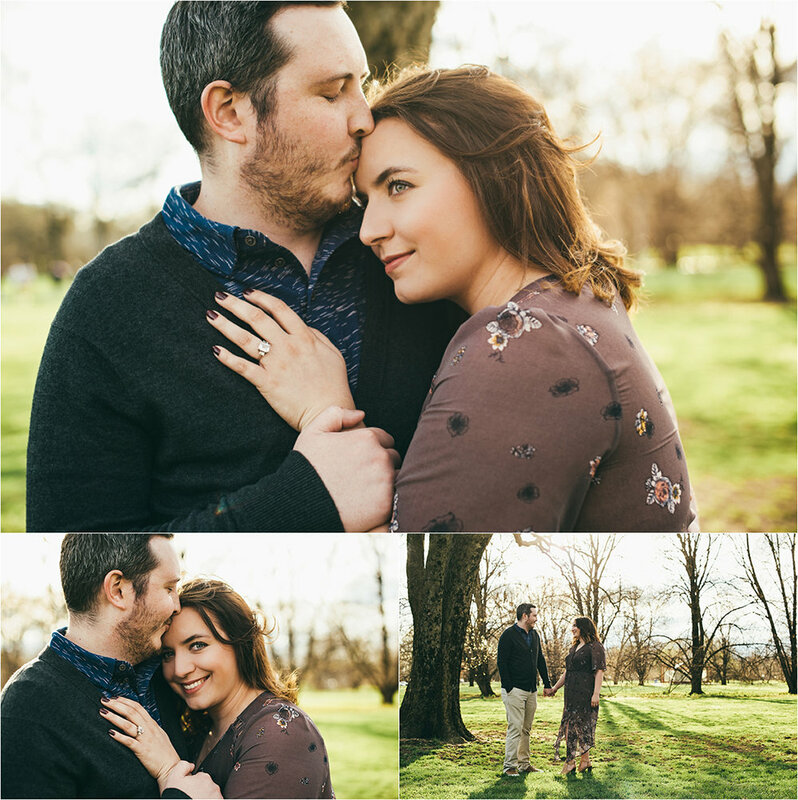 Columbus Indiana Engagement Photography. 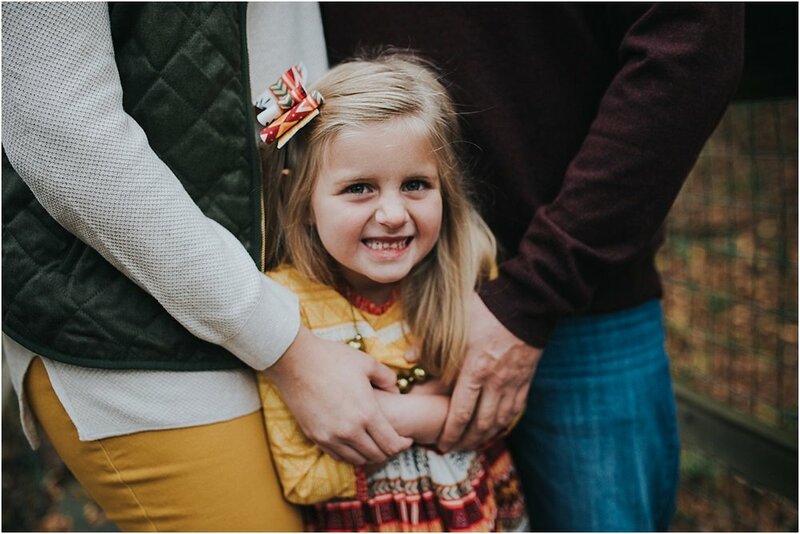 Carley & David. 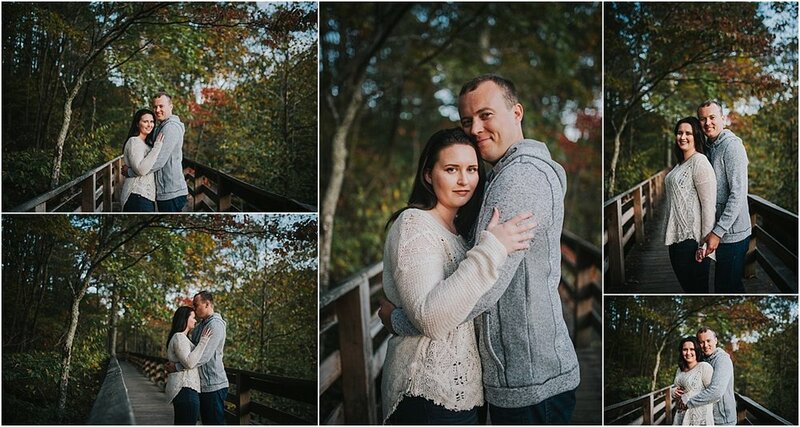 Engagement Photography. Kyla & Alex. Nashville, Indiana. 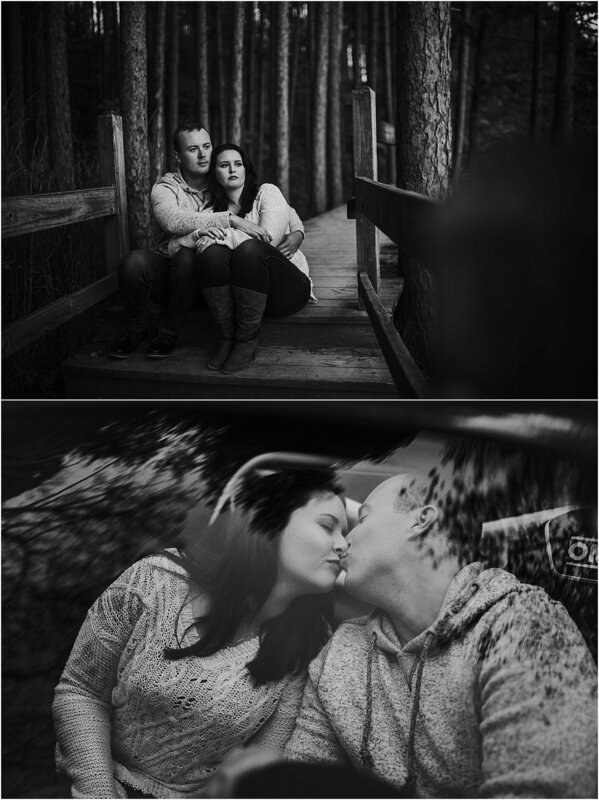 Engagement Photography. Camille & John. Columbus, Indiana. Laura & Chase. Engagement. Columbus, Indiana. Brandi & Jon. Engaged. Columbus, Indiana. 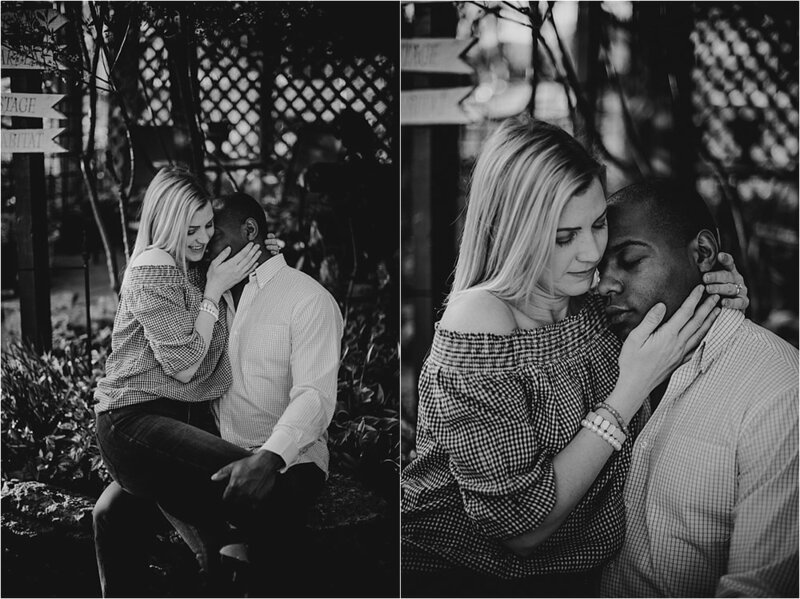 Ondrea & Craig, Engaged. Columbus, Indiana. 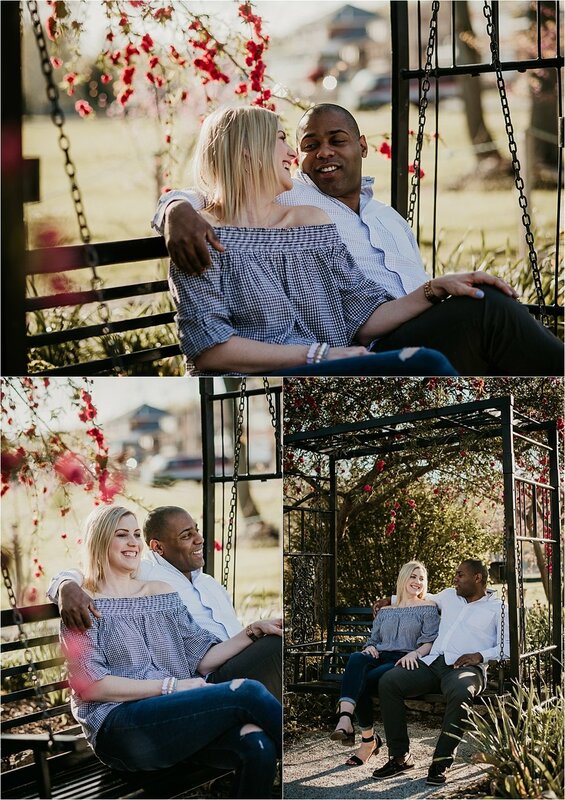 Ondrea & Craig are engaged!!! These two have known each other for 17 years and finally their lives and love came together, and soon they will become one. 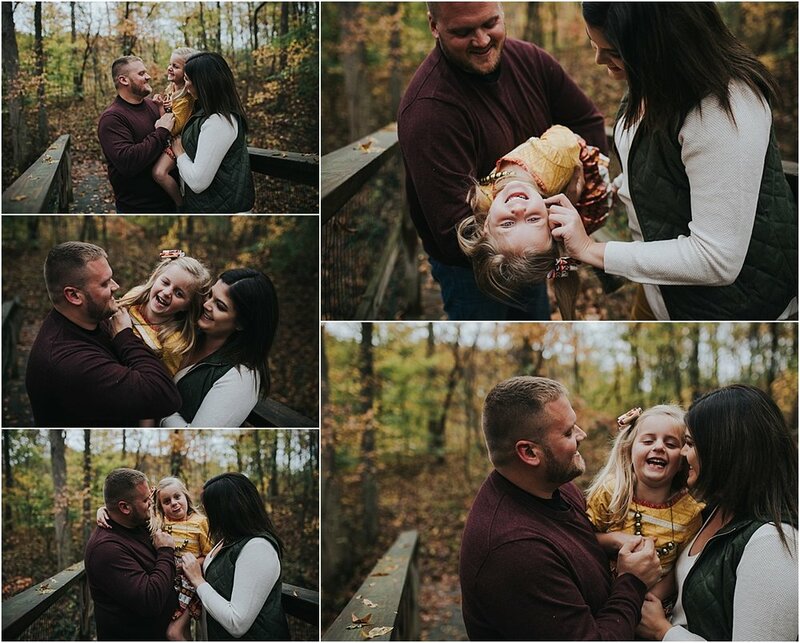 Such a sweet couple and completely adore each other!! 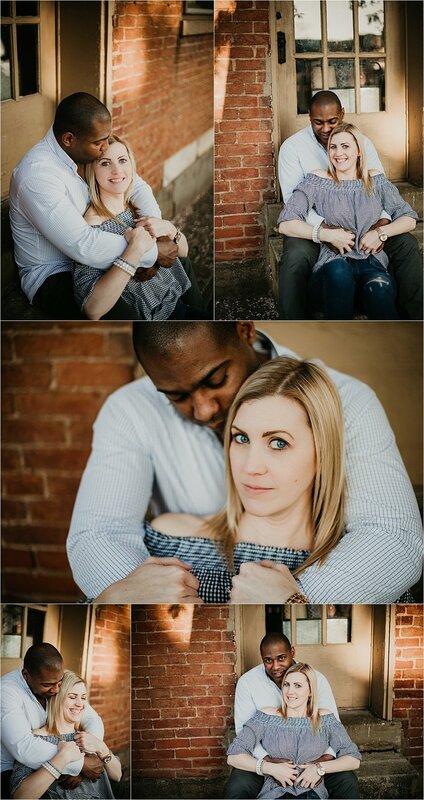 I am really excited to document their wedding next month. Meredith & Caleb. Engaged, Columbus, Indiana. 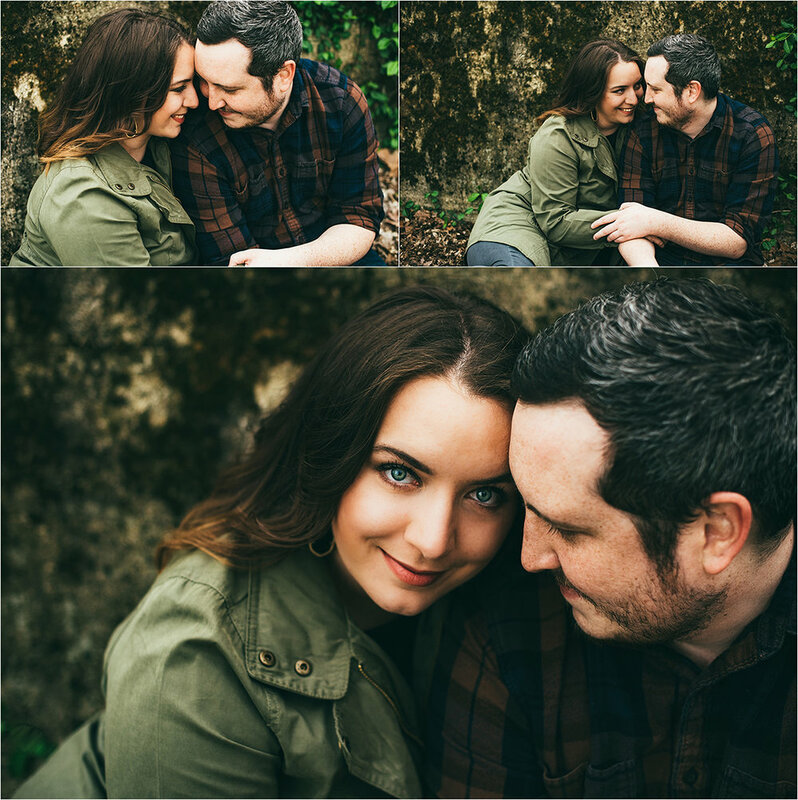 What a wonderful winter engagement session with Meredith & Caleb! 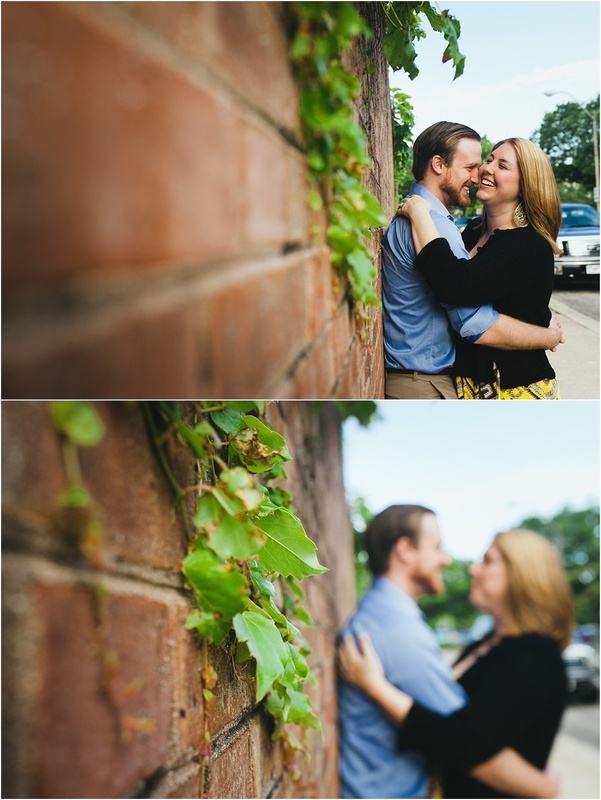 I was thrilled to be photographing these two IU grads right in the heart of the campus. 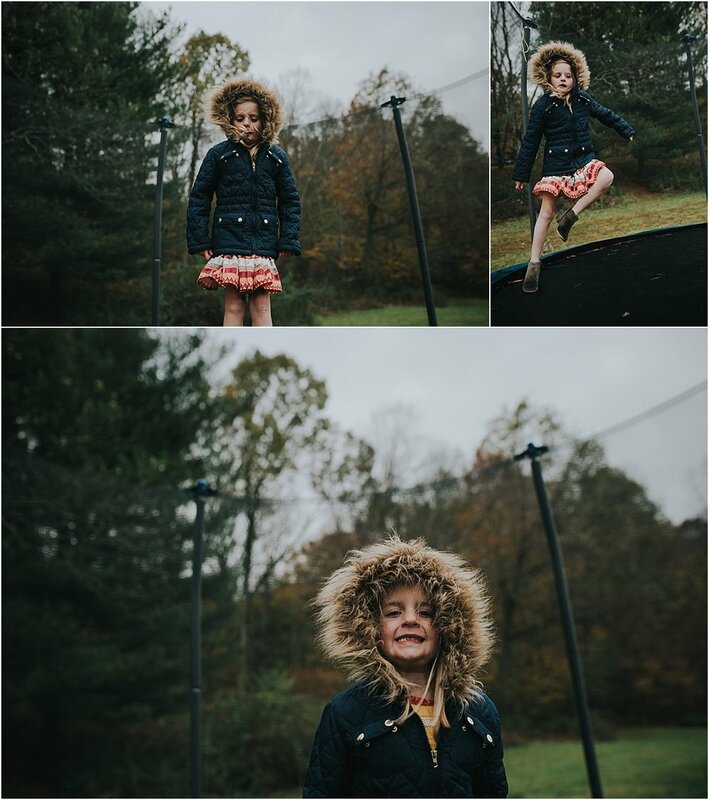 It was a bit chilly, but as you can see ~~~ they ROCKED their photos (and their outfits were the perfect colors). 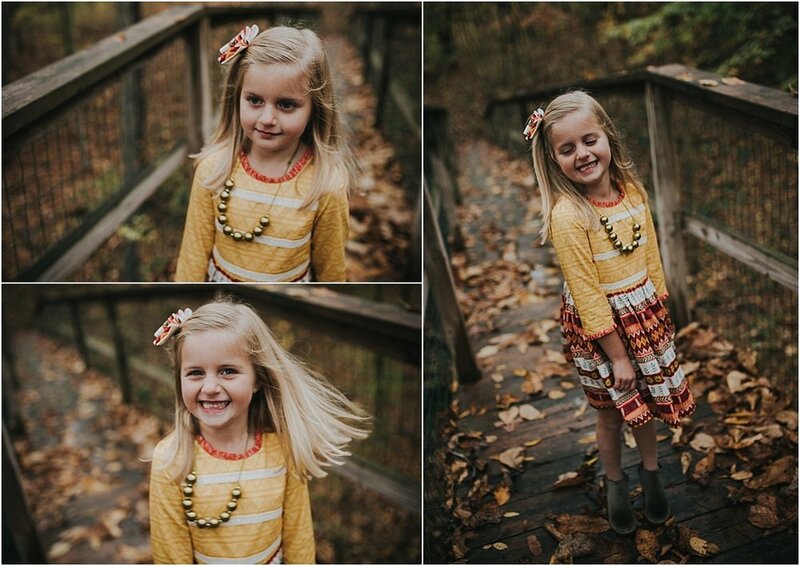 I may have blogged every image, almost. Looking so forward to being a part of your big day in July. Anna & Joey, Engaged. Columbus, Indiana.